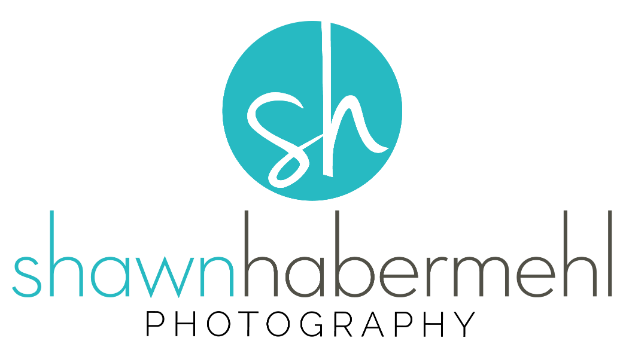 WELCOME TO SHAWN HABERMEHL PHOTOGRAPHY! I am passionate about my career and still pinch myself that I’ve made this a career after all these years. I’m obsessed with light and if you shoot with me you will enjoy chasing the light with me. It’s a magical thing working with nature and light it fills my soul. Senior year is a monumental time in your life and your families. As fast as it all has gone it’s so important to capture the essence of you during your senior year. I always say I’m in the “people business” and just so happen to be carrying around my camera gear. My gift is to make you feel comfortable and relaxed and believe me we will laugh and have a lot of fun. "You get to decide the legacy you leave."